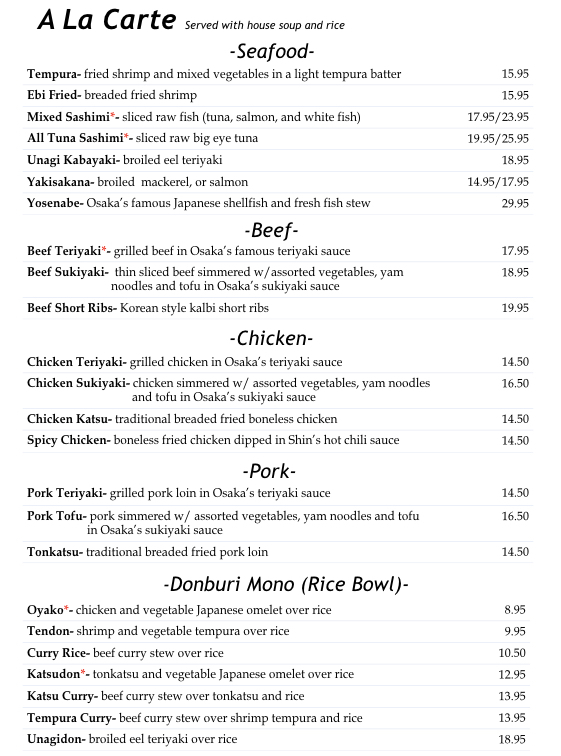 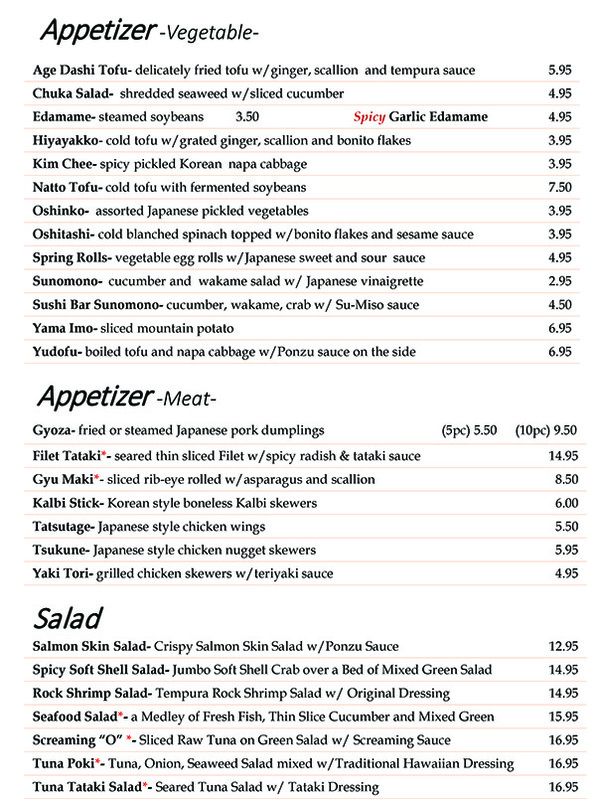 The kitchen menu contains our most extensive list of the chef’s authentic Japanese entrees and specialties. 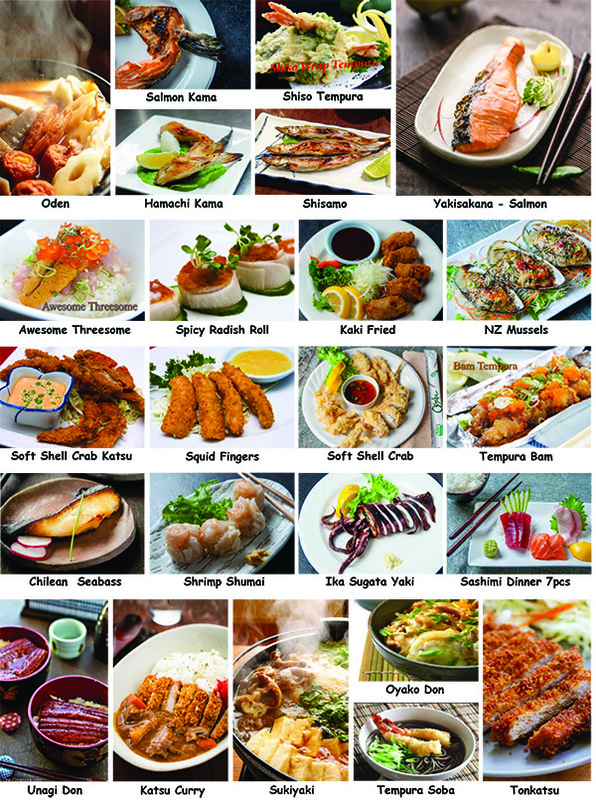 Find our biggest selection of appetizers, salads, entrees, a la carte or combination plates. 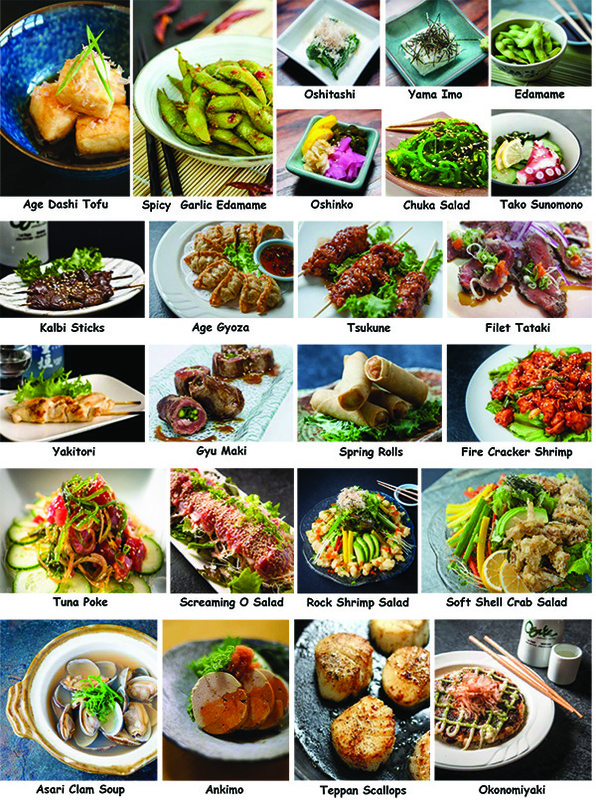 Try our hot pot and yakitori specialties, or mix and match your own meal. 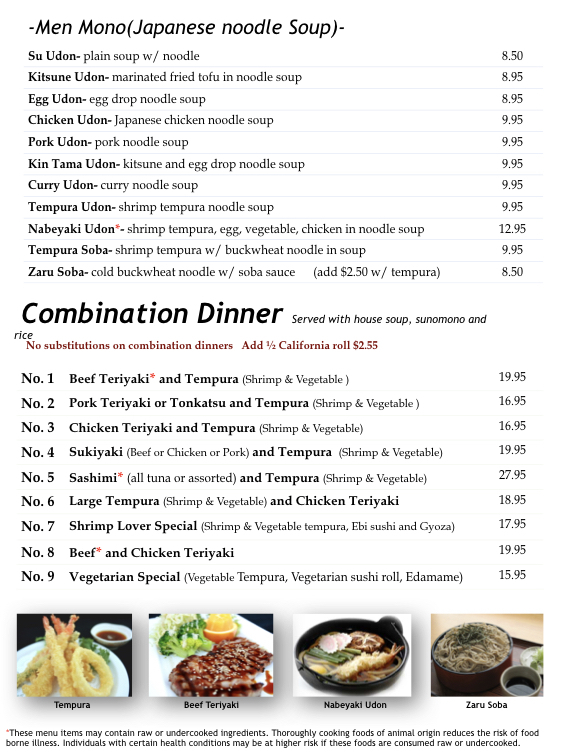 Don’t hesitate to ask your waiter about anything on the menu and they will be happy to help you decide. 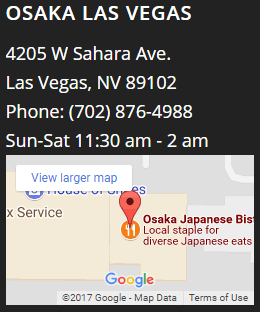 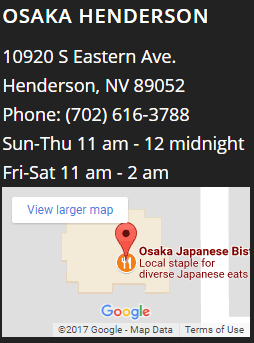 No matter what you choose, we promise you a truly authentic Japanese dining experience.